You would think with so much competition for every single possible space on restaurant, pub and bar wine lists that a national drinks distributor can’t afford to turn down any business that might come its way. Particularly in the current climate where wine lists are being squeezed, and margins raised as the mainstream and premium on-trade looks to find any way possible to use its wine and drinks list to help offset the rising business, wage and food costs that have hit the sector so hard over the last few years. But for Boutinot the key to its success is having the discipline to say no to any potential business that it feels is not in its long term interest. Which, as it increasingly spreads its net away from its northern stronghold and, in particular, into London and the south east becomes harder by the month. Richard Siddle talks to Kevin Pollard, who heads up Boutinot’s growing London office, about the challenges it faces, but also the huge opportunities it still has to build its profile, presence and influence in wider areas of the UK’s premium on-trade scene. 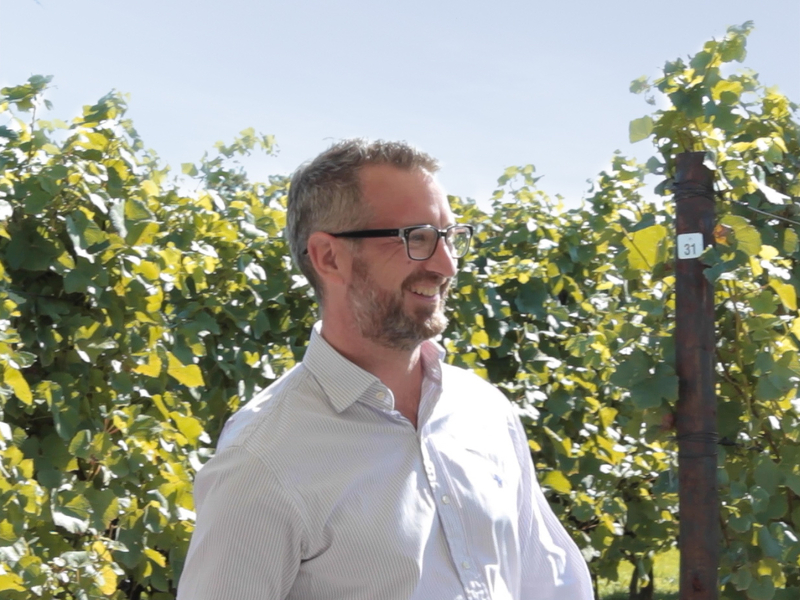 Boutinot might be known to the rest of the industry as a major wine and drinks supplier, but it sees itself very much as a people business who help both drive it forward and make the personal decisions that will shape its future. Walk into any quality bar, restaurant or pub across the north west of England and you can be pretty much guaranteed there will be wines on their list sourced from local drinks distributor, Boutinot. For Boutinot is as embedded in the north west as Coronation Street, the Liver Birds, Old Trafford and Wigan Pier. Which is great for its profile and dominance in the north, but not necessarily the image you want to have as a national drinks distributor that wants to be as relevant to an operator in Ipswich, Putney or Bournemouth as you are in Southport, Wigan or Alderley Edge. That’s where Boutinot’s London and southern based teams come into play, because for all its northern roots, Boutinot is also very relevant to a growing number of bars and operators south of the infamous Watford Gap. In fact you could split the Boutinot business in two when it comes to its strengths – the north, and within the M25. 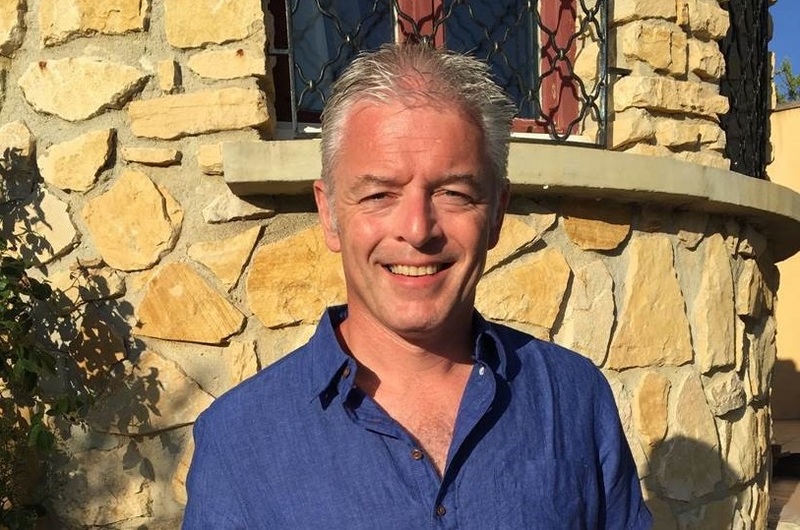 The London team is headed up by Kevin Pollard who has been working with Boutinot for 12 years, after spells at Bibendum and Armit Wines. 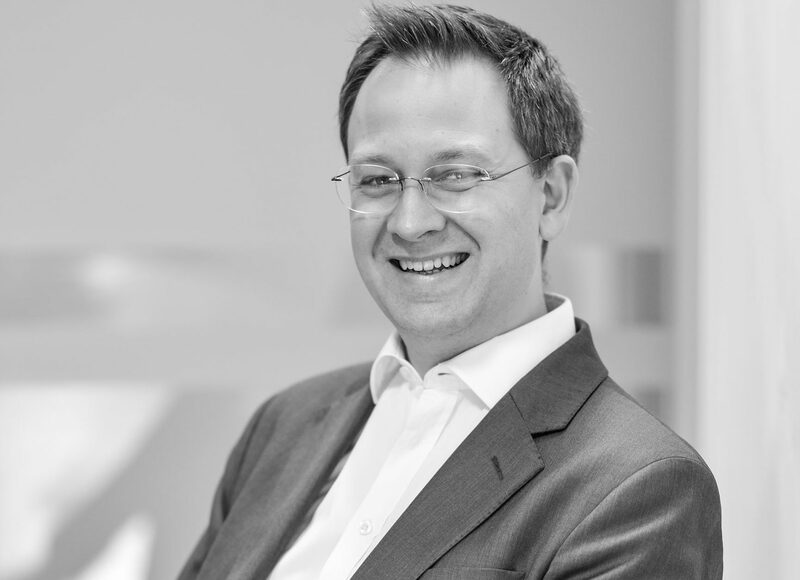 He has helped see the London office nearly double in size over the last two years from five to 11, which he thinks reflects the “fantastic opportunity to build the business within the M25”. We hear a lot about the importance of relationships and working for the long term in the hospitality and drinks sectors. You only have to look at the rise of the casual dining scene over the last five years to see just how critical those personal contacts are, stresses Pollard. That said you can also look at the rise and fall of a number of casual dining chains to see the risks that national drinks distributors have on a daily basis deciding who they should work with or not. “You have to be careful. For all the talk of relationships there are also those who just want the lowest deal,” warns Pollard. The advantage Boutinot has over some of its competition is that it can afford to stay no and turn its back on some business. “We are a small, privately-owned business and we can plan for the medium to long term. We are not just operating on a six month cyclical basis. It is important that we have the discipline to walk away from some business opportunities we get. We have seen over the last two to three years that some of the deals being done in the trade were not worth it,” he explains. “The minute the sole focus of the conversation we are having becomes about deals and the cheapest price and not the quality of wine in the bottle.” That’s when the alarm bells start ringing. 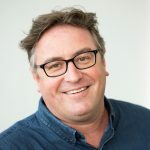 That has the business model that was started by founder, Paul Boutinot, and what its new management team, headed up by two of his long standing business partners, Michael Moriarty and Dennis Whiteley, still follows since they took over the management of the business in 2013. Talk to anyone at Boutinot and there is more of a sense of being in charge of their own destiny, which you don’t get at some of their national competition – for obvious reasons. They are able to pinpoint the areas of the market where they see the biggest opportunity and then go for it, leaving other parts of the pie to others to fight over. “It has never been wine by numbers,” says Pollard. One key growth area in recent years has been in what Pollard calls the “good, local restaurants and pub” scene. Where the focus is on great value for money, and not being the cheapest, and there is a vital difference, he says. “They are usually their own owner operators and it is their own livelihoods that they operating for,” he adds. Much of that growth is coming in the more suburban areas which have seen an influx of premium bars and pubs open as they pressure in the West End pushes more operators out. It’s why, he says, we are seeing such polarisation in the market between the major drinks distributors. The bigger players are chasing down the biggest operators, which leaves plenty of room for the smaller companies to find the businesses they want to work with. An ideal location for Boutinot would be where “people are looking to spend a bit more money to have a better experience”. It’s why we have had the enormous rise in Prosecco. 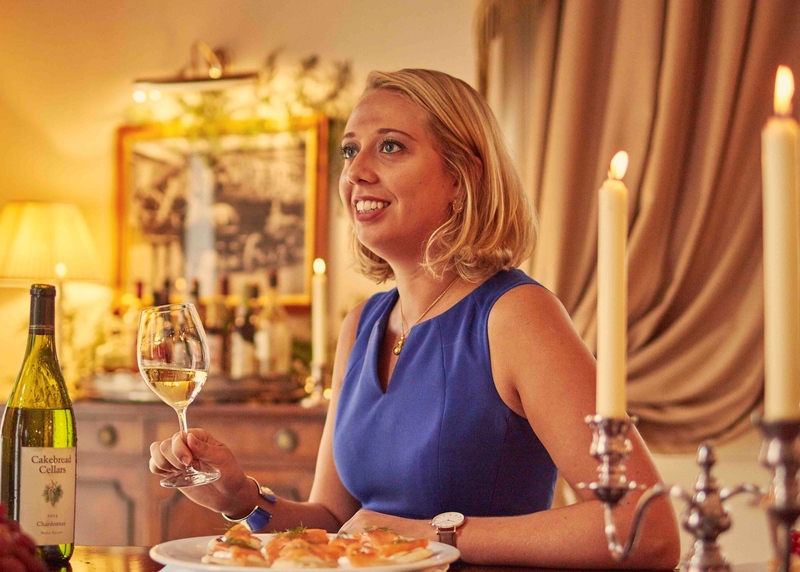 “Why spend £16 on a a bottle of cheap wine, when you can spend £25 on a good Prosecco,” says Pollard, pointing to the same story with gins and the prices are people willing to pay for elaborate glassware, ice and tonic. That said he is only too aware that the reality in many restaurants and bars is for smaller wine lists, where the challenge for a distributor is to make sure every wine sells. Here he believes the ones is on the supplier to offer more ambitious and esoteric varieties to sit on those lists and really make the most of them. 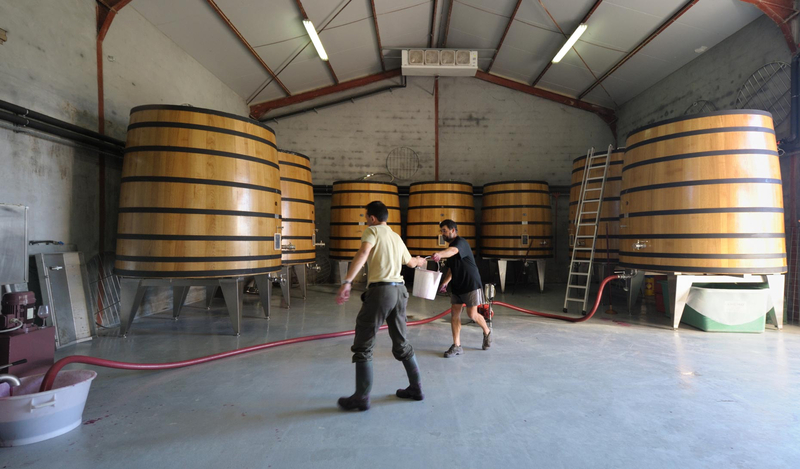 This is where Boutinot certainly has an edge in the market, in that it can offer its customers wines it makes itself from its own wineries. So much so that Pollard claims around “70% of the volume of wines it is selling through restaurants comes from its own production”. Be it Boutinot’s centres in South Africa and France as well as joint ventures and partnerships in Italy, Spain, Argentina, Chile, New Zealand and Australia. It also means it can blend wines at source it knows will be suitable for the different channels it works in, but also increasingly the various international markets where the US, for example, will want a sweeter, more rounded wine than say in the UK. 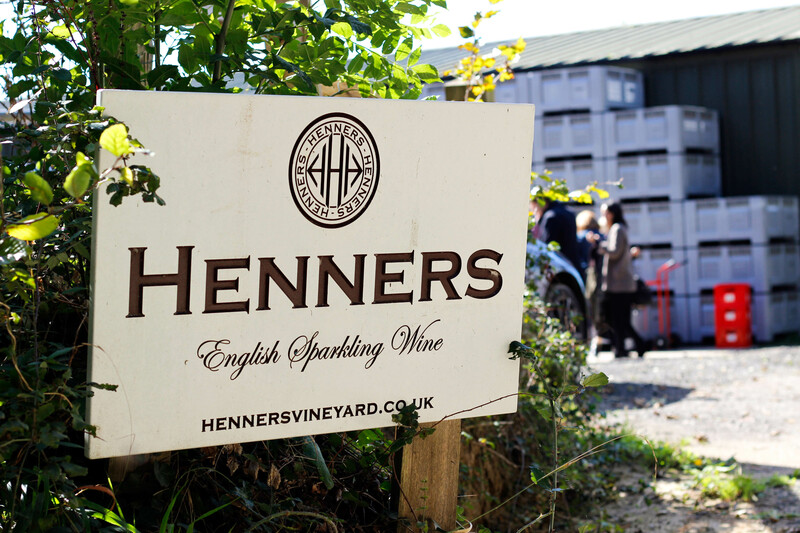 Last year saw Boutinot bring that winemaking expertise to the UK with the acquisition of English sparkling wine company Henners in East Sussex, which again gives it different options both at home and for exports. Boutinot is quite happy bottling at source or in market depending on the product and market needs, says . A lot of the wine from South Africa, for example, will be shipped in bulk and bottled at its facility in France. It also works with Greencroft Bottling Company, part of the Lanchester Group, when looking to bottle in the UK. It’s also important to have the flexibility in your buying and supply chain to be able to move with the market and plug gaps with new producers and opportunities, adds Pollard. Take last year’s bad harvest which meant it was faced with shortages from many of its more traditional areas. It was, though, able to bring in new agencies from Lebanon, Greece and Hungary where there was both wine available and also demand in the trade to buy it. “You have to balance the buzz with actual sales,” he adds. Which, ultimately, is what a good drinks supplier should be all about. There is an interesting issue here. 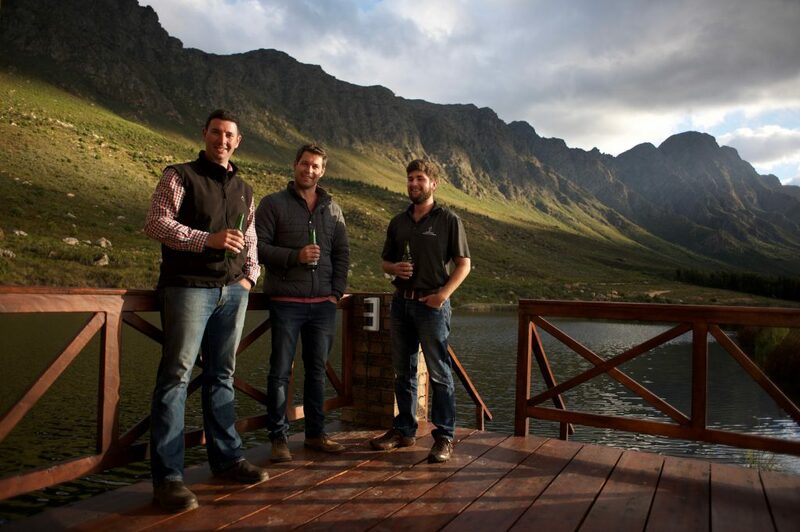 Boutinot does a huge amount of business with regional independents – who in turn move volumes of their wines into the on-trade. 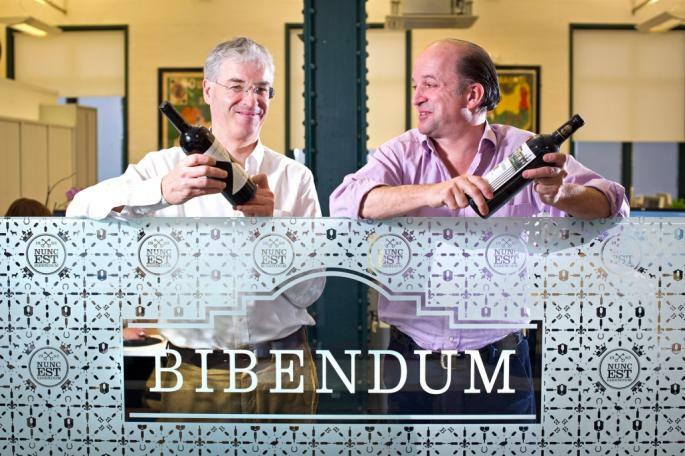 If Boutinot start competing with those same merchants markets they will swiftly lose that goodwill (in the same way as the Bibendum / Matthew Clark juggernaut) – and indies will switch to wholesalers who do not compete with them.